When you love what you do, it shows in many ways. For me, I love to write and being a homeschool mama, I also love to teach. 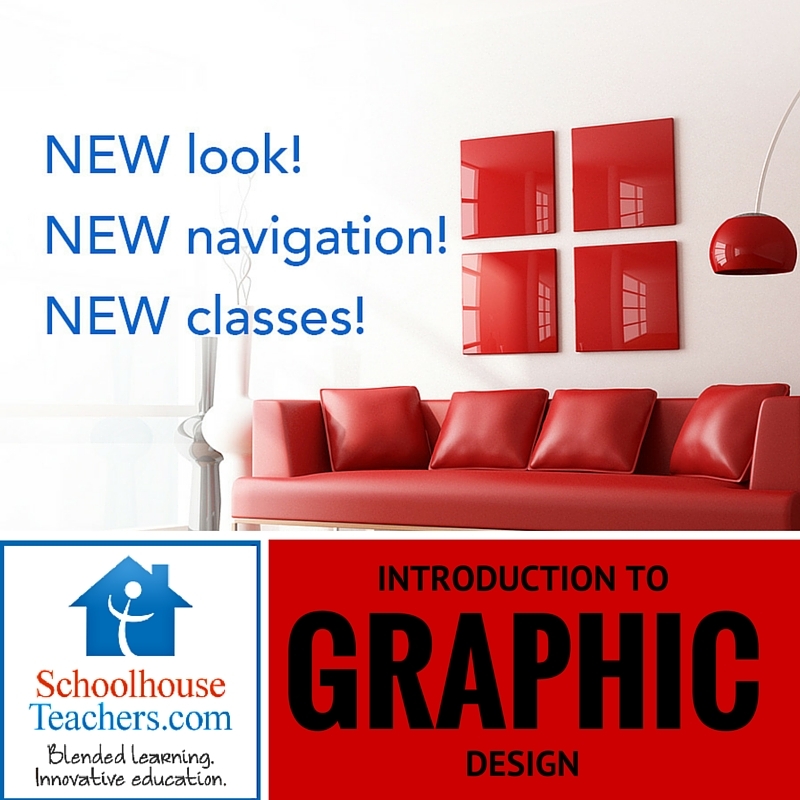 So, combine graphic design, teaching, and writing, and voila, I now I have an entire curriculum for middle to high school students called Introduction to Graphic Design. Right now the course is only available through SchoolhouseTeachers, but will be available on this site later this year. 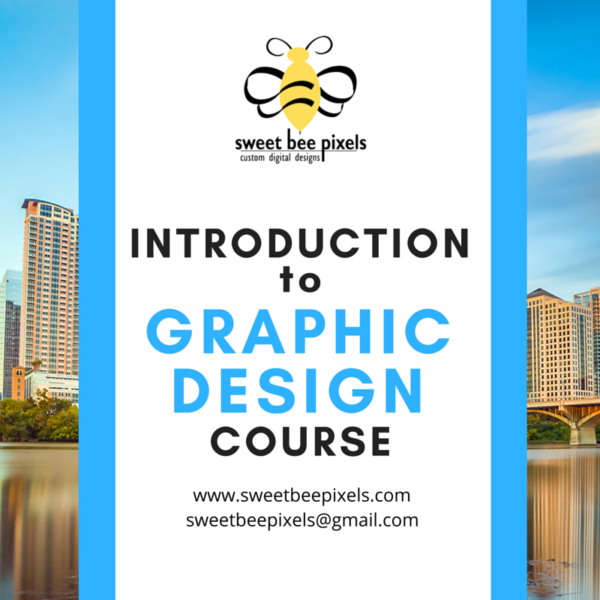 It’s a great course for beginners, ranging in topics from the basic understanding of a pixel to creating a full portfolio for a fictitious client. It’s 17 weeks of creativity, fun…and a little bit of work. Although designed to be for teens, it can also be great for adults who want to learn how to create their own graphics. The classes are taken at your own pace and each lesson gives real-world client projects. But, if you don’t have the time to take Introduction to Graphic Design (because you’re too busy running your business), you can always outsource your marketing.